County Administrator Rodney Berry resigned at a called meeting on Friday. Deputy County Administrator Robbie Coward also resigned on Friday. Lisa Gray, former clerk to council, will take over as the interim administrator. 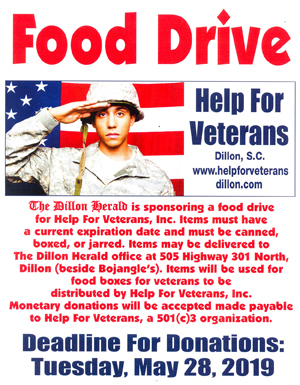 Read more about it in Tuesday’s issue of The Dillon Herald.